is this considered necroing? 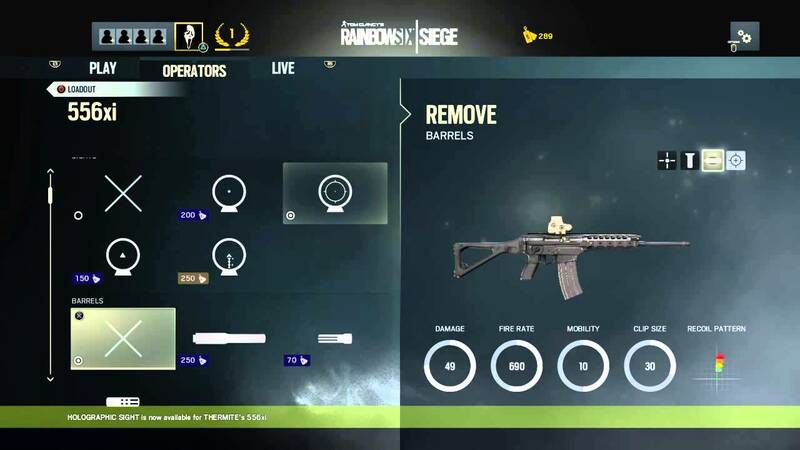 btw i re-state my statement, as r6stats are needed, it has been already shown that the only "true stats" in the game are the recoil stats, and only to some extent, people are making test-based stats for this game and they are extremely inaccurate, i think having actual stats for the game would also help to its longevity, especially in the e-sports department. Can you link where you saw those recoil stats ? Oh that, ok but like Thatcher had the AR33 and the L85. The patterns look like the AR33 has better recoil but in fact, the L85 is way better. Anyway I'd love to have the stats I used to use with BF4 here. The range at which power decreases with every gun and such. the chart are scalable, look at the human target, the bigger it is, the lower the recoil. Still, something more complete like the BF4 page would be absolutely great !!! I spent hours brosing these. I understand if there is not enough information to build the range/damage decrese graphs and all.I don't know exactly what those stat testing would imply.